This is a 100% pre-produced drama. Filming began on 2015-August-10 and finished on 2016-June-4. 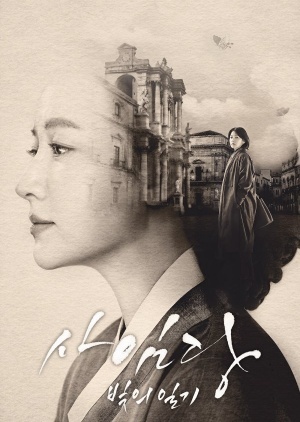 A reinterpretation of Saimdang from the Joseon times. She was a genius artist and passionate lover. Lee Young Ae takes on two roles; Seo Ji Yoon, a college professor who specializes in Korea Art History and Shin Saimdang. Meanwhile, Lee Gyum (Song Seung Hun) is a man who had a fateful first encounter with Saimdang in his youth and has carried her in his heart for whole life.